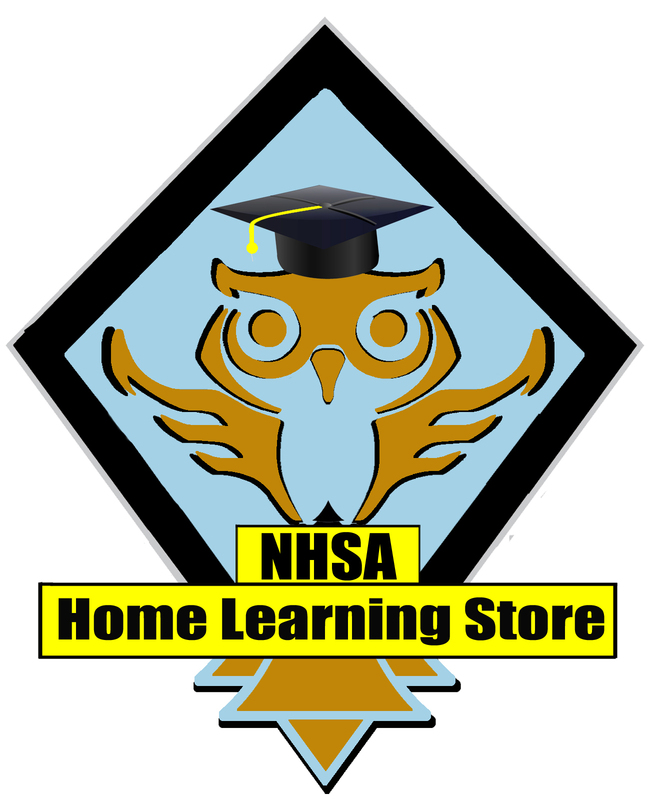 The National Home School Association (NHSA) has established the NHSA Home Learning Store in order to assist homeschooling families to obtain all of the products and services that they might need. The Store is divided into two sections. The first is our "Vendor Products" which includes listings of our Sponsors and Affiliates that supply products that we believe will be of interest to homeschooling families. Should you decide to purchase something being offered in the Vendor Products section, then you will be supposrting our Sponsors or providing the NHSA with a commission. Either way it is a great way for you to support our cause with no additional expense to you. The other section is our "Member Products" . All members of the NHSA have the opportunity to promote products that they produce to all of the other members of the Association through this section. It costs nothing for the member to showcase their products in the Store but they will pay a small commission to the Association for each sale. The Association will also be setting up distributor relationships with some special products over time. The Store is currently under construction until September 30th, 2018. Over the coming months even more and more vendors will be added to our list of suppliers to make sure that everything that could be needed will be available through this one site. After the "Member Products" section of the Store is operational, periodically through the year, the Home Learning Store will supply NHSA members with a PDF copy of its entire catalog for easy reference. As mentioned above, for those NHSA members who have their own businesses, that provide products or services that may be of interest to the NHSA members, the NHSA will include a listing in the Store and an advertisement in the PDF catalog, at no charge, to help market those products and services. By clicking the link below you will be taken directly to the Home Learning Store website where you can begin searching for the products and services you need. If you are aware of a product or service that you believe we should have available through our store please send us an email describing the product or service and if possible providing a link to a website where the product can be reviewed. We will do our best to add that product or service to our store as soon as possible.